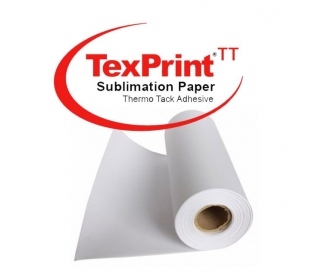 Our 3D sublimation dyes are produced especially for sublimation. 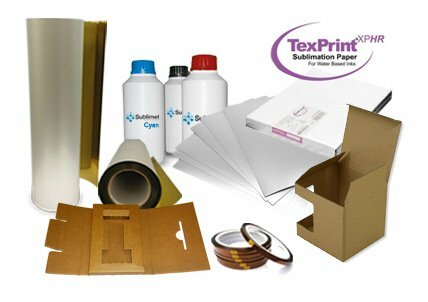 The components of our dyes neither break nor block printers and contain a low quantity of water, achieving the desired colours with minimum consumption. 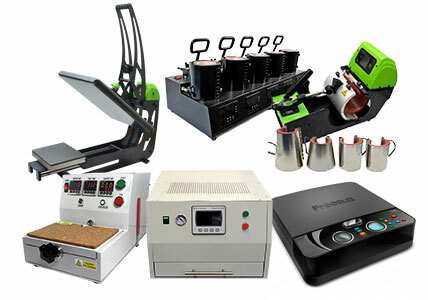 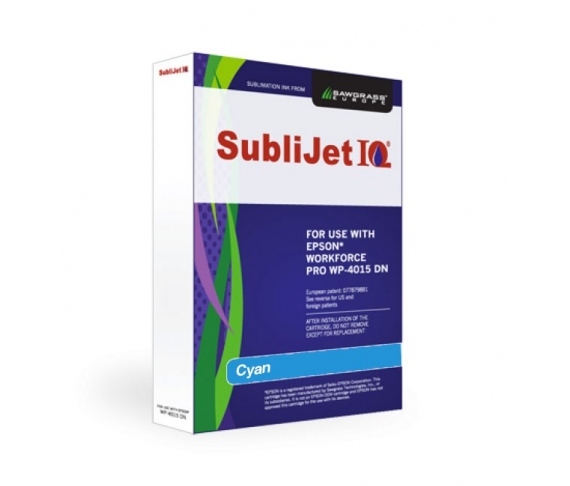 They are ideal for printing on plastics and other materials that can withstand high temperatures. 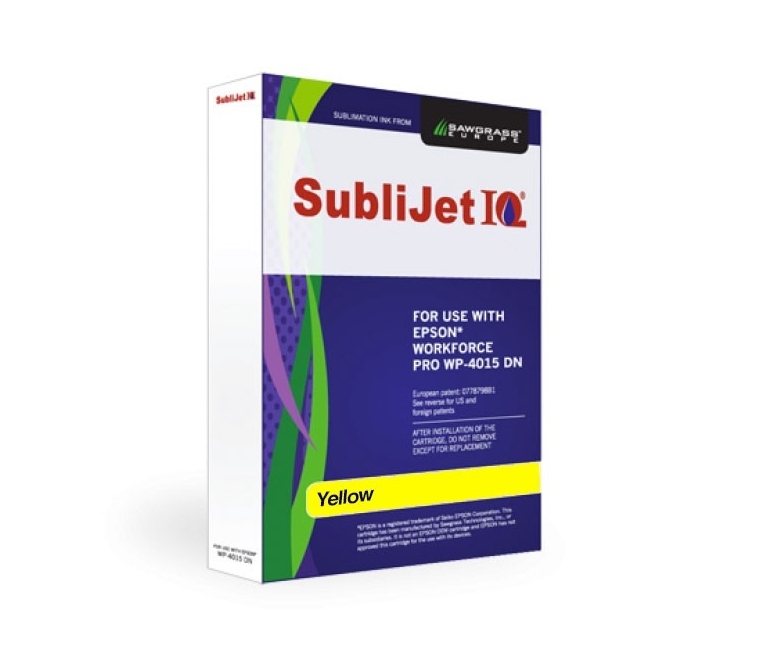 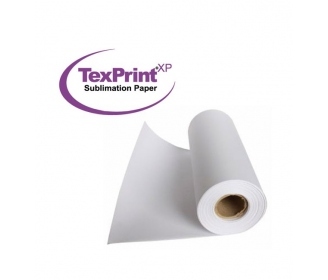 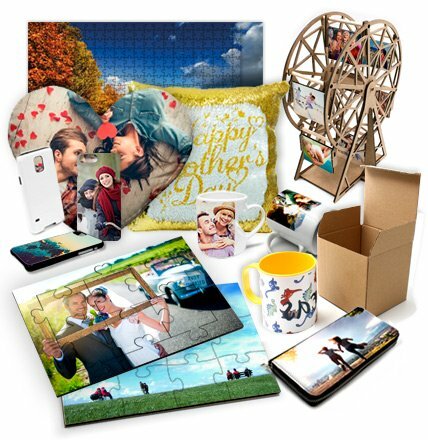 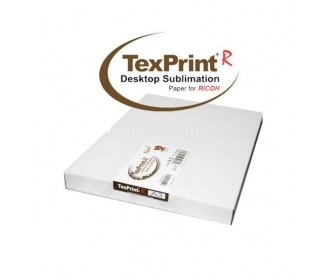 Sublimet dyes are prepared for temperatures in excess of 145ºC, ensuring perfect sublimation and optimal saturation. 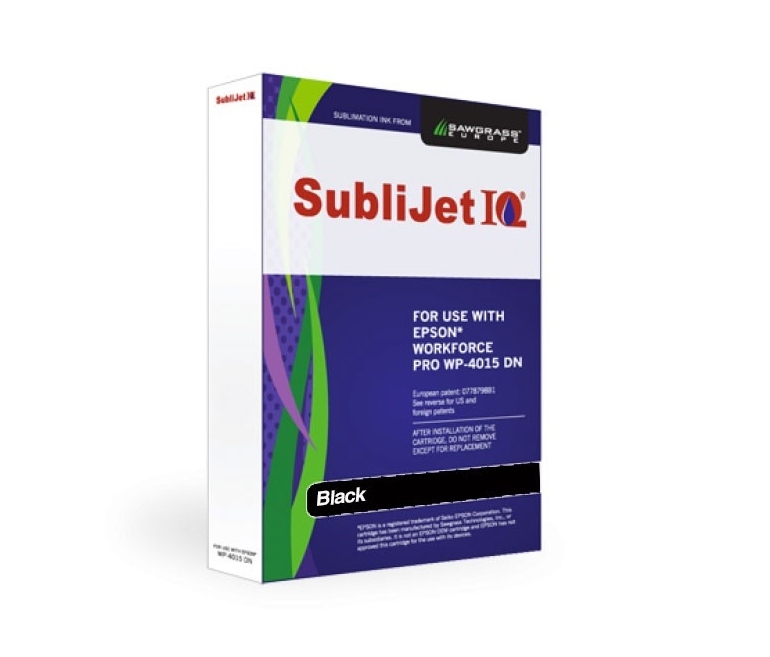 Superior colour, vitality, image colour and dye performance. 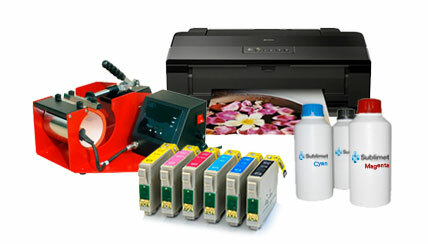 Reduced maintenance requirements and print problems will increase productivity and reduce production costs.